Rocky’s deliver what they promise. One of my favorite things about this brand is that I know exactly what I am in for, just by reading the description. 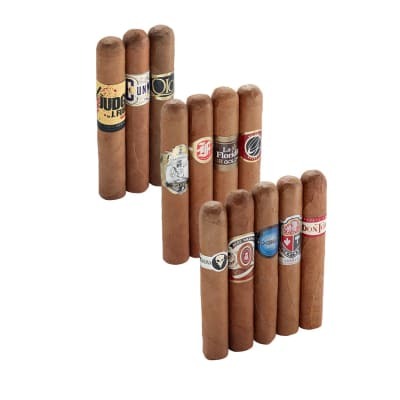 I got this cigar in a famous “smooth like butta” sampler that featured Connecticut wrapped cigars from several manufacturers.Rocky makes two of my go to cigars, in the decade and vintage 1990, and I have yet to have a rocky that I do not love. This is no exception.If you are a fan of Connecticut’s, you will love this. 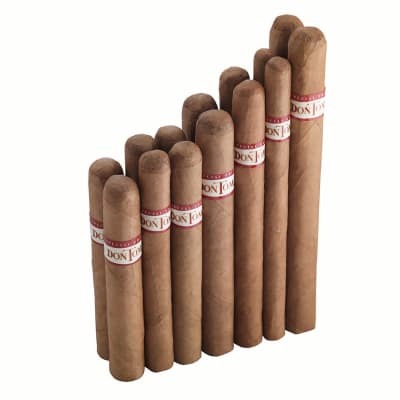 It’s a mild cigar that burns flawlessly, like all Rocky’s, and is incredibly creamy, with a great smoke output. This robusto I have right now is pushing an hour of smoke time.It competes with the more expensive Avo and Ashton classics. 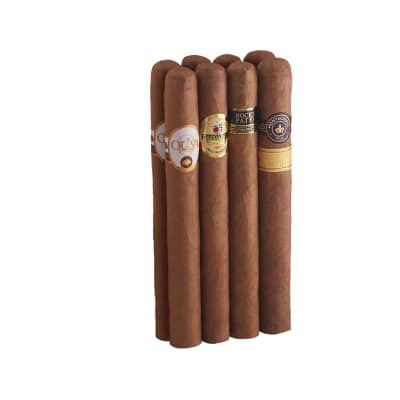 Compared to those two, these have a slight bitter note on the finish, which adds to the complexity.I think that because Rocky puts out cigars in such abundance, they unfairly get the reputation of being a budget brand. 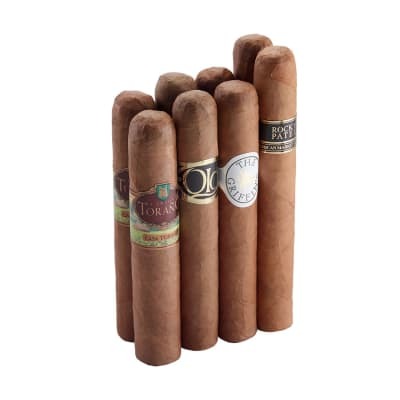 I do have the expensive stuff in my humidor, and I think these compete well against my other mild smokes. This is another top shelf Rocky. I love the huge smoke output, flawless construction, and superb, smooth and lightly sweet flavor. This stick is awesome. Olor Rothschilds are my favorite counterpoint to the usual fare for me - Punch, Gloria Cubana, Flathead - mellow does not mean flavorless with these. Rather than describe the flavor, I just hand them to any smoker who has not tried them. At less than three bucks they are a steal. If you have not tried them I highly recommend you grab a 5-pack. 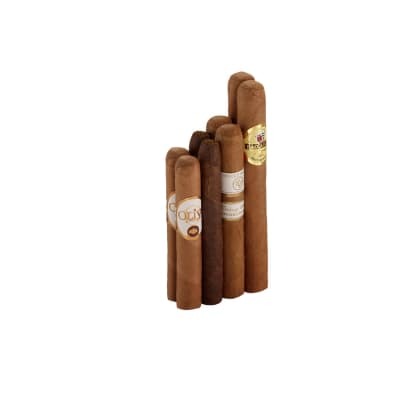 And if you like a stronger smoke the Olor Fuerte are also very good IMO.